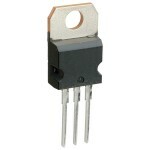 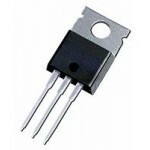 Purchase online TIP31C NPN Power Transistor in India at low Price from DNA Technology, Nashik. 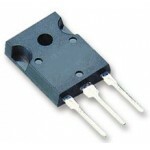 The TIP31C is a base island technology NPN power transistor in TO-220 plastic package with better performances than the industry standard TIP31C that make this device suitable for audio, power linear and switching applications. 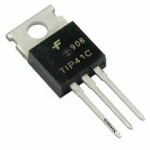 The PNP type is TIP32C. 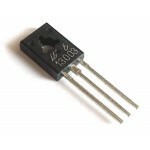 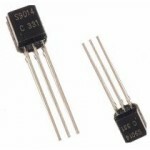 MJE3055 Power TransistorThe MJE3055T is a silicon Epitaxial-Base NPN transistor in Jedec TO-220 ..
MJE13003D NPN POWER TRANSISTORMJE13003D is HIGH VOLTAGE FAST-SWITCHING NPN POWER TRANSISTOR. 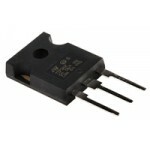 The UT..